You are currently browsing the archives for the tag 'vitamin c'. After two weeks in Gstaad, my skin needs an extra treat to be fit for the challenges of 2019. 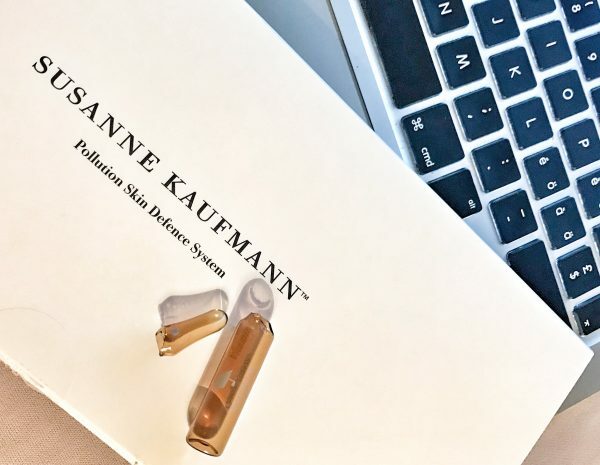 I am testing right now and am very happy with Susanne Kaufmann‘s ‘Pollution Skin Defence System‘, a 15-day treatment designed to protect your skin from environmental aggressors and leave you with a radiant, more youthful complexion. 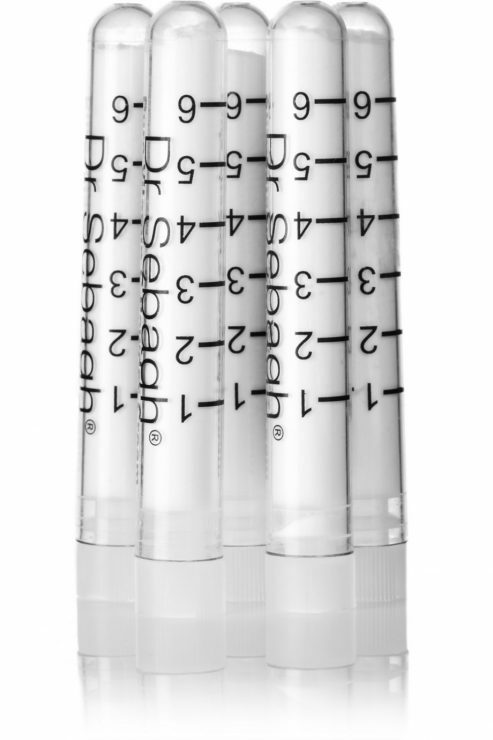 It comes in a white presentation box which contains three different ampoules: Vitamin C, Ectoin and Q10. Each night you have to open one glass ampoule and apply it to your preferably wet face. I am still in the Vitamin C phase, but already feel a difference. – Vitamin C is one of the most effective antioxidants available. It’s blended with the superfruit Schisandra to help even skin tone and encourage natural detoxification. – Ectoin protects skin from environmental stressors, helping to prevent damage that can result in premature aging. – Coenzyme Q10 energizes and helps to repair on a cellular level. This serum also significantly increases the skin’s ability to retain moisture. 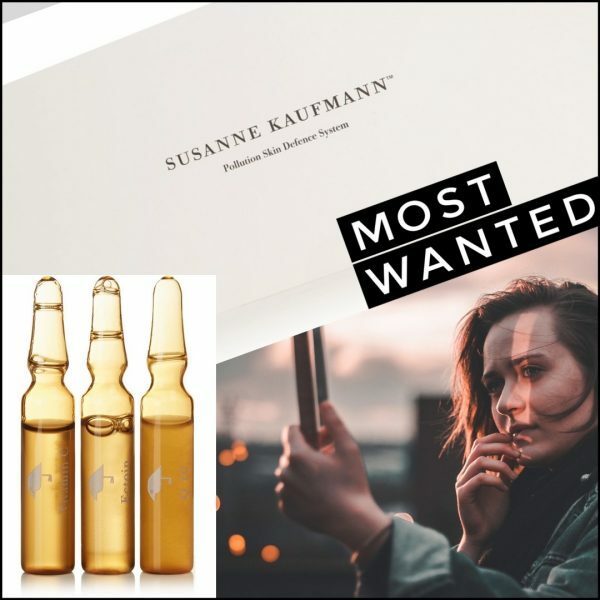 TO SHOP SUSANNE KAUFMANN’S POLLUTION SKIN DEFENSE SYSTEM ONLINE, CLICK HERE PLEASE. In Zurich available at Spitzenhaus and at Beauty Care. Get a fresh start! 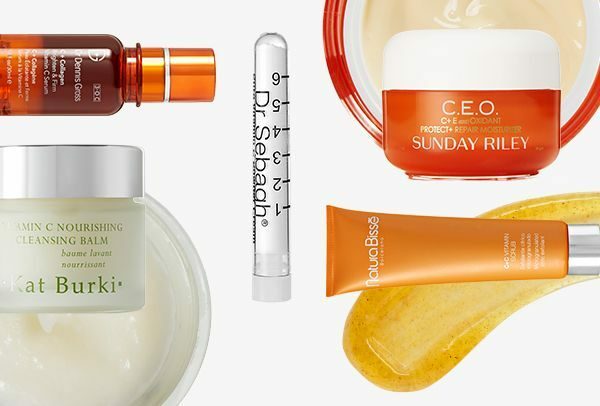 Keeping your beauty resolutions has never been easier; with remarkable new Vitamin C enriched skincare and beauty products, I show you everything you need to detox, rejuvenate and face 2018 afresh. 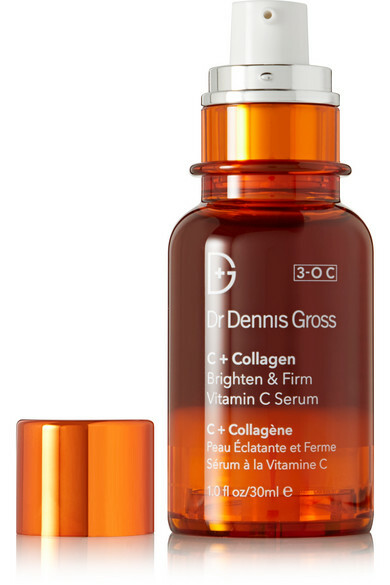 Recharge fatigued skin with this Vitamin C enriched serum that helps support natural collagen growth and creates an overall radiant complexion. It’s also proven to enhance firmness and diminish the look of dark spots over time. If you take one thing with you while traveling, it should be this amazing cleansing balm. Saturated with a ton of nutrient-rich extracts, it works to repair signs of aging by brightening skin tone, increasing plumpness and replenishing moisture to prevent dryness. It also removes even the most stubborn of makeup and mascara without causing irritation. 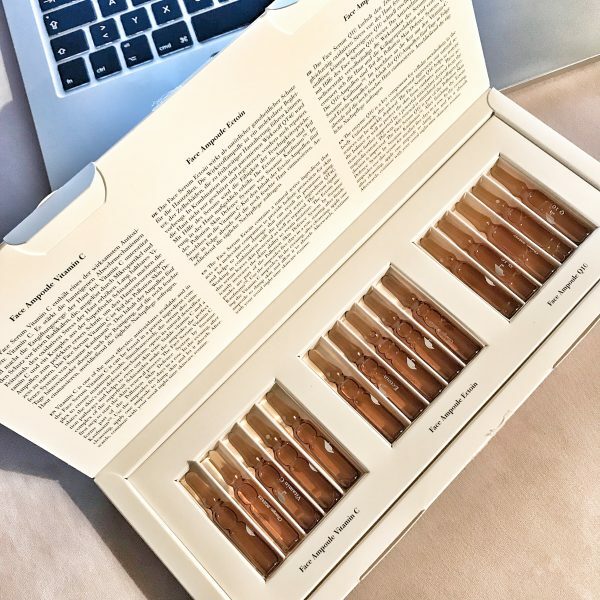 A shot of energy for your skin, this nourishing set includes five vials of the purest and highest concentration of Vitamin C – the wonder weapon against aging. Personally speaking, I am addicted and like to mix it with my daily cream. The powder cream formula smooths imperfections and dramatically brightens and rejuvenates your skin. 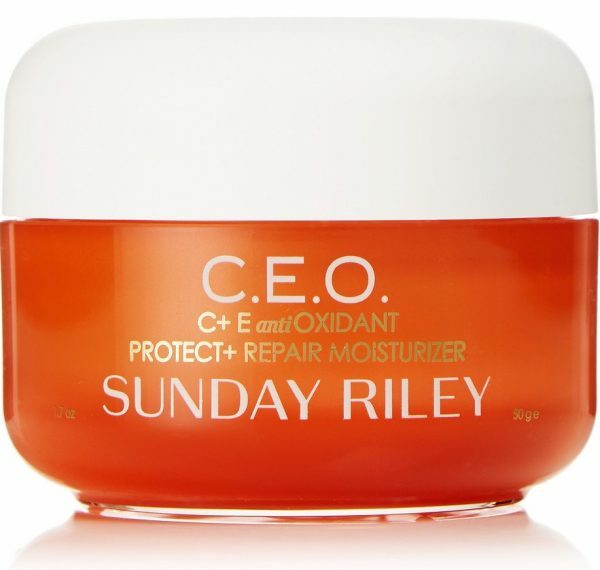 While road-testing Sunday Riley’s ‘C.E.O. C + E antiOXIDANT Protect + Repair Moisturizer’ a friend of hers asked for even more Vitamin C to be added. Luckily for us, the cosmetic chemist listened. Infused with an incredible amount of the anti-aging vitamin, this cream penetrates deep into the skin to restore radiance, soften fine lines and promote a youthful-looking complexion. 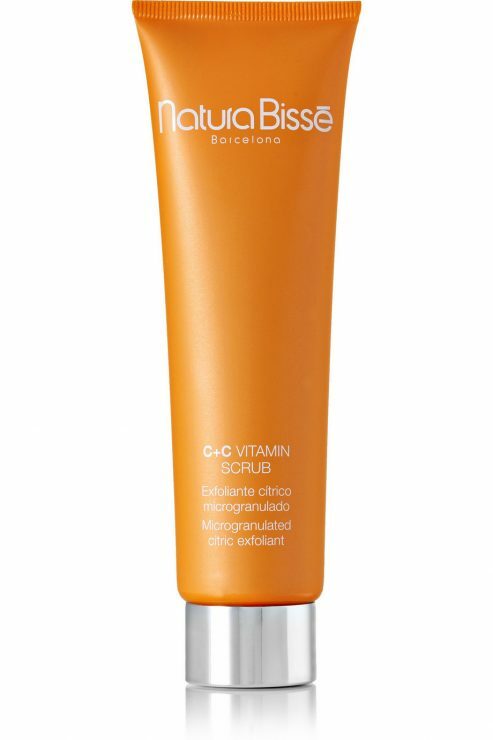 This citric-scented scrub is infused with gentle but effective exfoliants which smooth the surface of your skin. Its hydrating gel-like formula eliminates dead cells to reveal a radiant and clear complexion beneath. Perfect to get your glow back after all those party nights. Finally a product that not only Marilyn Monroe would have adored. 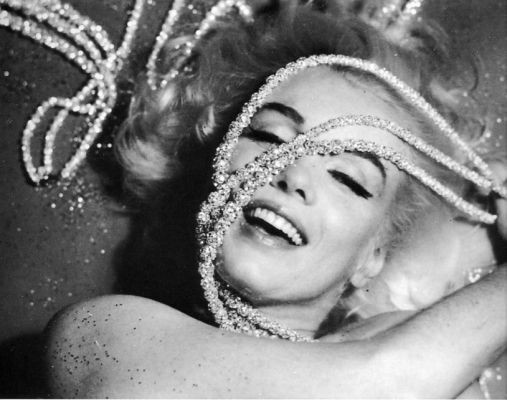 Diamonds for the face – a triple-action flash radiance serum, containing a powerful cocktail of age-defying peptides and proteins, that has an immediate lifting effect on the skin, evens out skin tone and adds luminosity to the complexion through skin tightening enzymes, vitamin C and real diamond powder. In Switzerland, Rodial PINK DIAMOND INSTANT LIFTING SERUM is available for CHF 330.- (30 ml) exclusively at Marionnaud.